In previous post, I shared how to install VirtualBox on Windows 10. 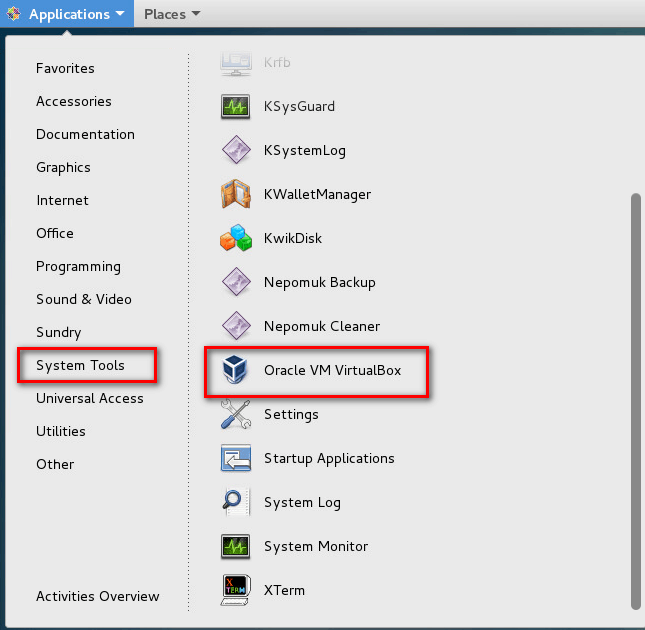 To continue the tutorial series about VirtualBox, I ‘d like to share how to install VirtualBox on CentOS 7. Execute below command to change from https to http in the gpgkey url which points to Vitualbox site. VirtualBox installation will require building the kernel module. We will install DKMS (Dynamic Kernel Module Suport) from the EPEL repository. Firstly, we can check what versions of VirtualBox are available. After installing VirtualBox, we have to rebuild the kernel modules. Firstly, we need to check current kernel version. We have tried to install VirtualBox on CentOS 7. 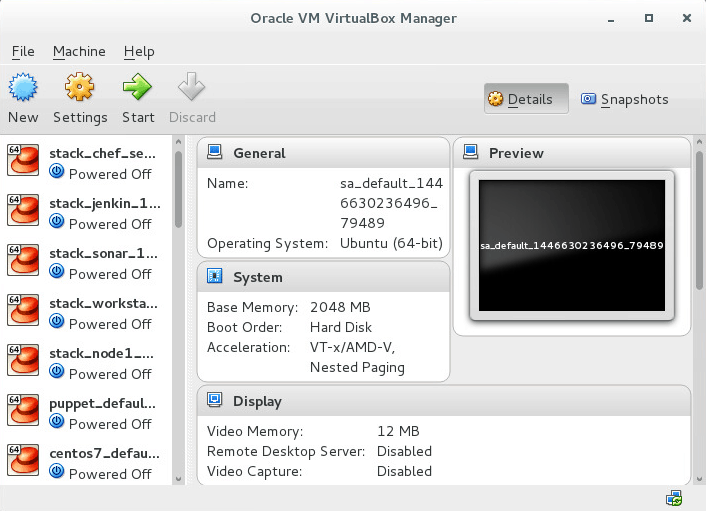 On next post, I’d like to share how to install VirtualBox on other Linux distros like Ubuntu, Debian, etc.